The corporate logo depicts the symbol of highly skilled group of people, continously helping our customers to achieve their business goals towards excellence. The number "1" representing our goal to be top players in the web industry in Malaysia and overseas. 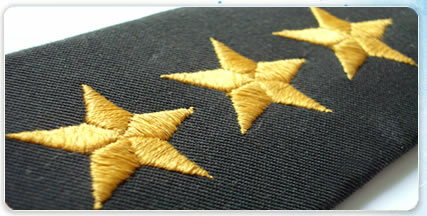 The "stars" represent the high standards in customer service support. The colour of blue conveys importance and confidence without being somber or sinister. It also associated with intelligence, stability, unity, and conservatism. As a whole, the logo speaks of the Group’s capabilities in meeting challenges in the competitive global market.